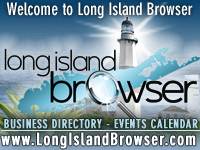 Description: Southampton Youth Bureau Studio 655 Music Arts Program For Children In Grades 5-12 at The Drop Spot in Flanders, Suffolk County, Long Island, New York. 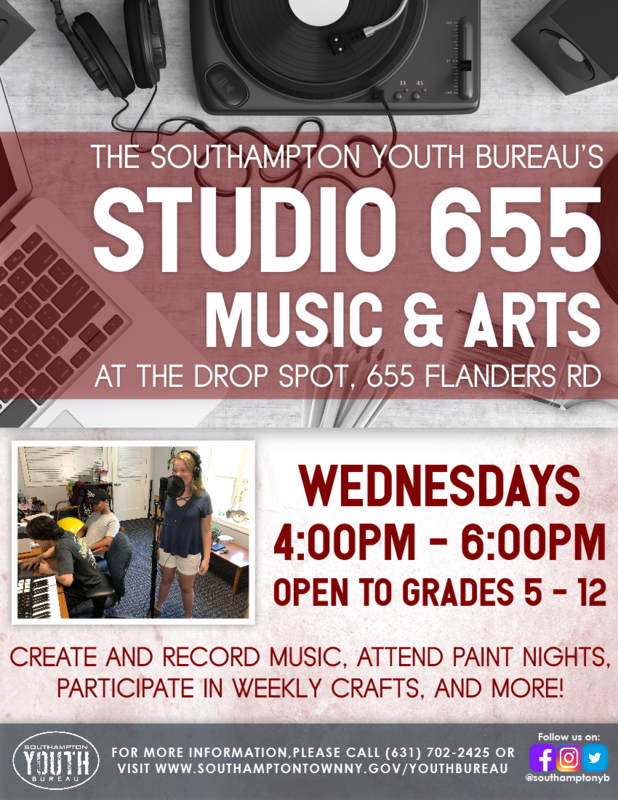 The Southampton Youth Bureau's Studio 655 Music and Arts program meets every Wednesday 4:00PM-6:00PM at the Drop Spot. Youth in grades 5-12 are invited to create and record music, attend paint nights, participate in weekly crafts and more.